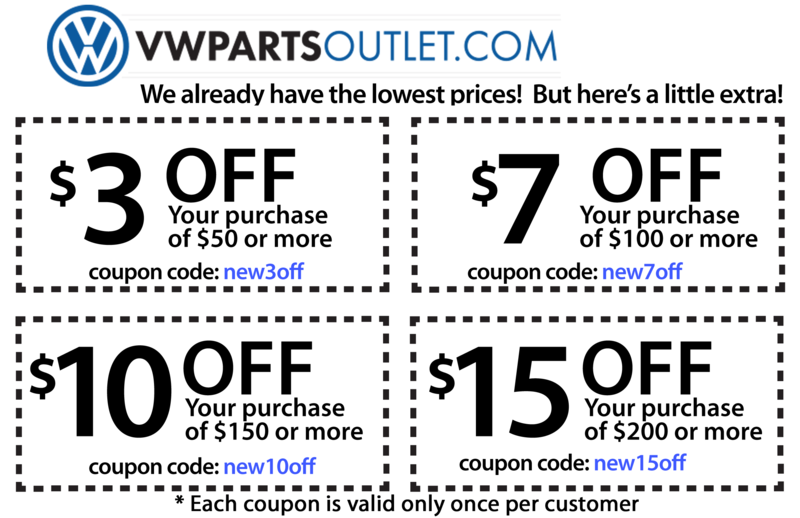 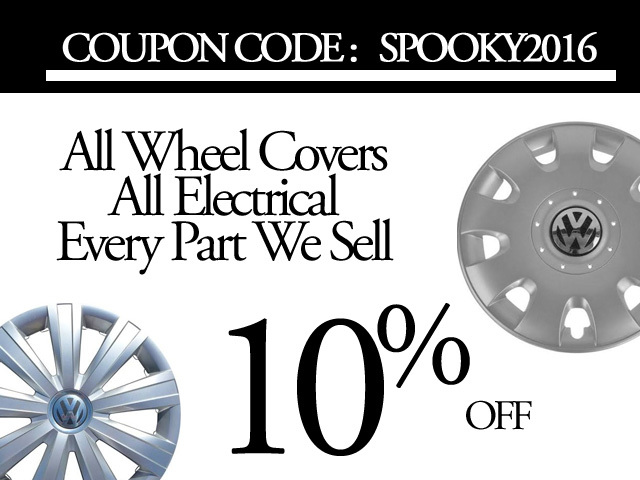 To celebrate our new owners and new lower prices, we are offering everyone 10% off our already low prices. 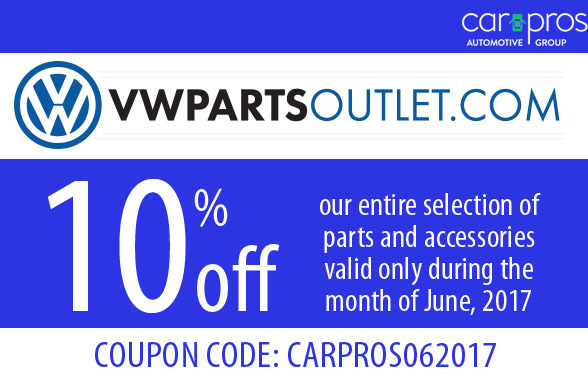 This coupon is only valid for the month of June 2017. 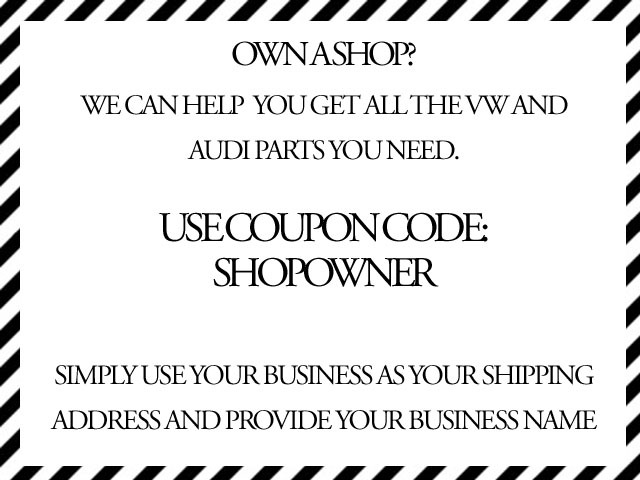 The first 25 order that use coupon code: CARPROS062017 will also receive a new VW logo pen!